Joseph focuses on wage and hour class actions and PAGA matters, discrimination and harassment matters, and business/commercial disputes. His recent matters include winning a denial of class status in a multi-million dollar wage and hour class action; winning a petition to confirm an arbitration award in “bet the company” litigation; successfully negotiating the buyout of a family-member who was a minority shareholder in a closed corporation. 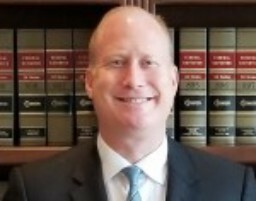 Mr. Goldstein is a graduate of The George Washington University School of Law and has been admitted to the bars of the District of Columbia and California.